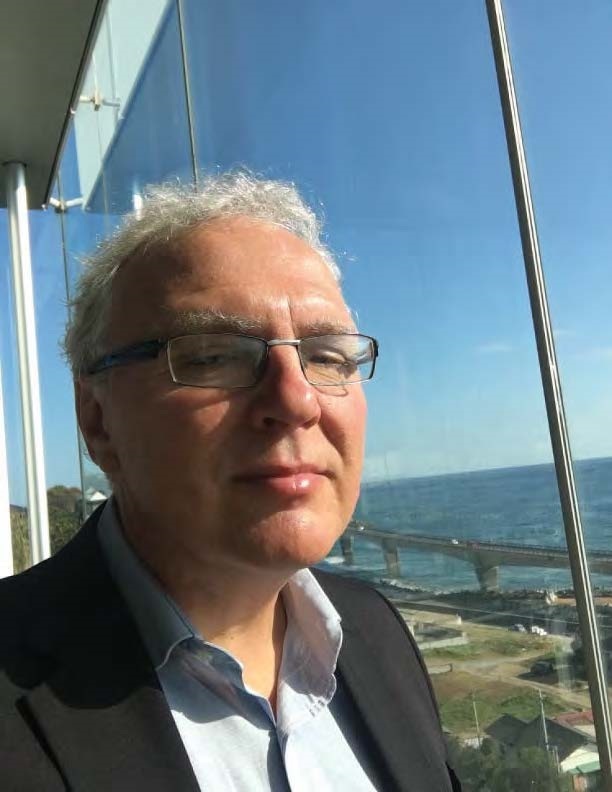 Dr. Luben Todorovski is a distinguished professional and technical expert in the fields of structural, mechanical and geotechnical engineering with extensive international experience in the seismic analysis, design, evaluation and licensing of nuclear facilities. A Macedonian native, he completed both his B.Sc. in Structural Civil Engineering and his M.Sc. in Mechanical Engineering at St. Cyril and Methodius University in Skopje, Macedonia. He completed his academic studies at the Texas A&M University, where he received his Ph.D. in Geotechnical Engineering. Since then, his professional career that has been focused on the commercial and government nuclear facilities, has taken him all over the United States. Todorovski has worked on a wide variety of projects for Holtec International, Stone & Webster, Bechtel National, and URS in various lead engineering positions before taking a position of Principal Engineer/Technologist with GE Hitachi. He currently resides in Wilmington, NC.